The cryptocurrency market continued to stand still today, as anxious investors warily eyed the forthcoming “Independence Day” activation of the BIP91 blockchain protocol, a move that may roil the markets. The NEM.io Foundation plans to create an exchange platform for its NEM cryptocurrency, XEM. Businessman Renwick Haddow has suffered his second arrest for bitcoin-related fraud. This time, the police in Tangiers, Morocco have nabbed him. Haddow, a UK citizen who lived in New York City, is alleged to have bilked investors using a purported bitcoin platform and a chain of co-working spaces located in former bars and restaurants. The head of Ireland’s central bank said blockchain and other new technologies present “issues” that pose a major challenge. Oaktree Capital co-chairman Howard Marks has issued a newsletter that said cryptocurrencies are “an unfounded fad,” and warned his clients to avoid them. New York-based blockchain specialist ConsenSys has introduced a new blockchain protocol to help lawyers create and execute legal agreements. Blockchain music platform Opus is seeking to raise $20 million via its ongoing crowdsale to develop a music streaming platform. The crowdsale started on July 23 and will run until August 20 in three phases. Opus claims to be the world’s first decentralized music platform. Silicon Valley-based blockchain startup BitClave is releasing a decentralized search engine that promises end-users more control over their data. The company is led by former LG Electronics chief security officer Alex Bessonov. Bessonov launched the company in 2016 with the mission of transforming the relationship between businesses and customers using smart contracts to create trust and transparency. HealthCombix has added Dr. Andreas Freund and Peter Nichol to its advisory aboard. 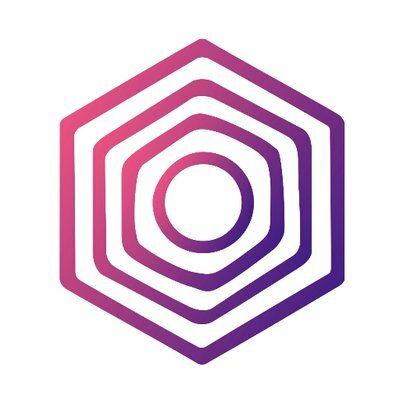 HealthCombix is an incentivized, blockchain-based community care platform supporting family, friends, and community-based care through patient “health challenges,” leveraging behavioral economics, social networking, cryptocurrency rewards, and nursing oracles. Blockchain interface company Riddle&Code and innogy Innovation Hub are developing a blockchain solution for giving objects a unique and immutable identity. Named Twin of Things, the proof of concept (PoC) allows securing the ownership and provenance of everyday objects.